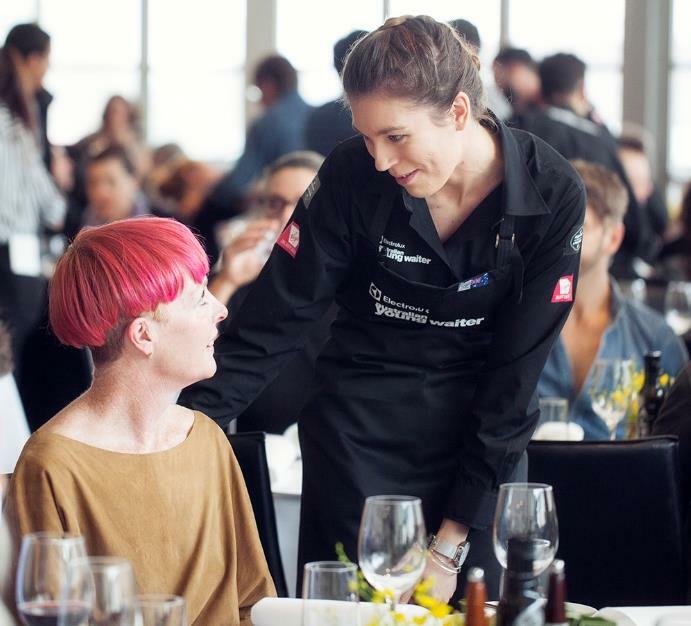 Now in its 11th year, Electrolux Appetite for Excellence is Australia’s only national hospitality awards program that recognizes and awards talented chefs, waiters, and restaurateurs who are the next generation of industry leaders. 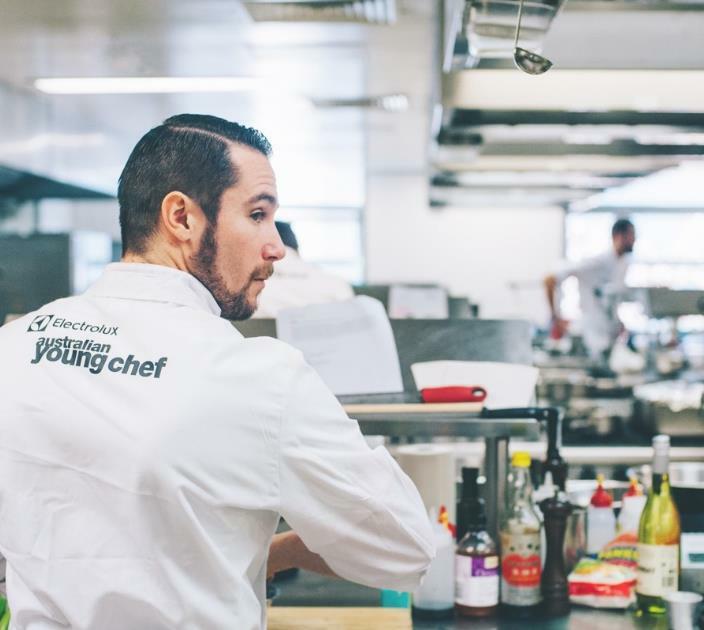 Founded by Luke Mangan, hundreds of young Chefs from all over the country flock to compete for the coveted title of Australian Young Chef of the Year. 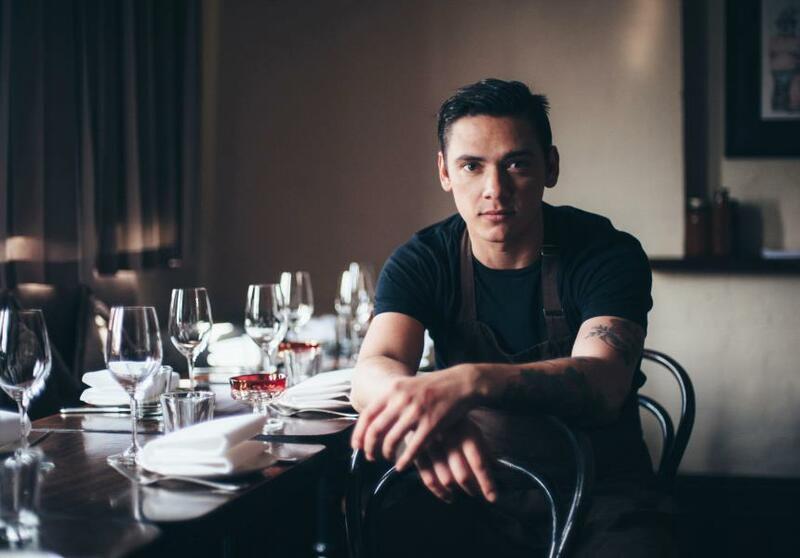 Chef Jake Kellie did just that and convincingly took out the award for Australian Young Chef 2015. The Sweden leg of the journey was organized by Electrolux Professional and included a rare two-day stage for Jake at the world-renowned Fäviken Restaurant. Ranked 41st on the World’s Best List, Head Chef and culinary icon Magnus Nilsson creates unique Scandinavian cuisine that is well worth the pilgrimage. Jake’s Sweden itinerary also included a grand tour of Professional’s Center of Excellence in Stockholm, one of 20 centers around the globe where visitors can experience firsthand the vast range of Professional kitchen equipment in action. Jake also spent invaluable time with the local team delving into hot topics such as sustainable cooking. As a finale to Jake’s Stockholm trip, the Professional Team took him on a sampling tour to some of Electrolux Professional’sfavoritee restaurants in town. Electrolux Professional is thrilled to be a part of Jake’s European culinary adventure and hope experiences such as this can continue to inspire the next generation of young Australian talents to emerge from the Electrolux Appetite for Excellence program in the coming years.